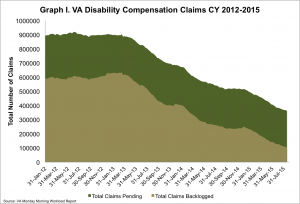 On Monday the VA reported that the disability compensation claims backlog fell to under 100,000, its lowest point since 2009, when the VA defined backlogged claims as those pending for 125 days or more. Since its peak in March 2013, the VA has reduced the backlog by 84 percent. 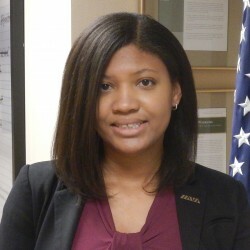 IAVA applauds the VA’s progress in reducing the backlog. This is a notable achievement and good news for many veterans and their families. However, there is still much work to be done. The VA must ensure that this downward trend continues and this progress is sustainable so that once the backlog ends, it never returns. This includes addressing the pending disability compensation claims that are not reported as part of the VA backlog such as dependent claims. Each week, IAVA’s backlog blog includes these claims in our reporting. Thus, per IAVA’s tracking, the number of backlogged claims for this reporting period, including dependent claims, decreased by more than 5,400 claims, totaling just under 100,300. The total number of pending claims decreased by almost 3,300, totaling more than 362,000. 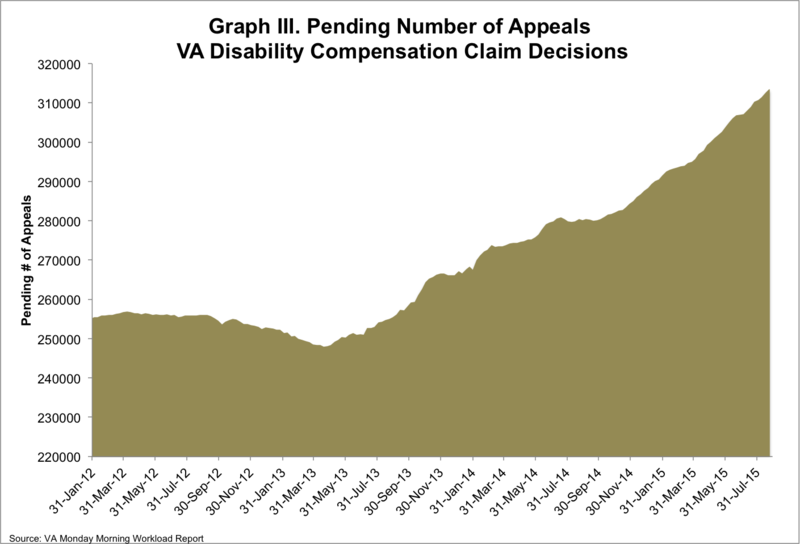 The VA must also address the steadily growing number of pending appeals, now at a record high of more than 313,000. It can take five years or more for a veteran to have resolution on an appeal. This is far too long for far too many veterans to wait. IAVA remains committed to assist the VA with these efforts to ensure that no veteran is left waiting for the benefits that they have earned.